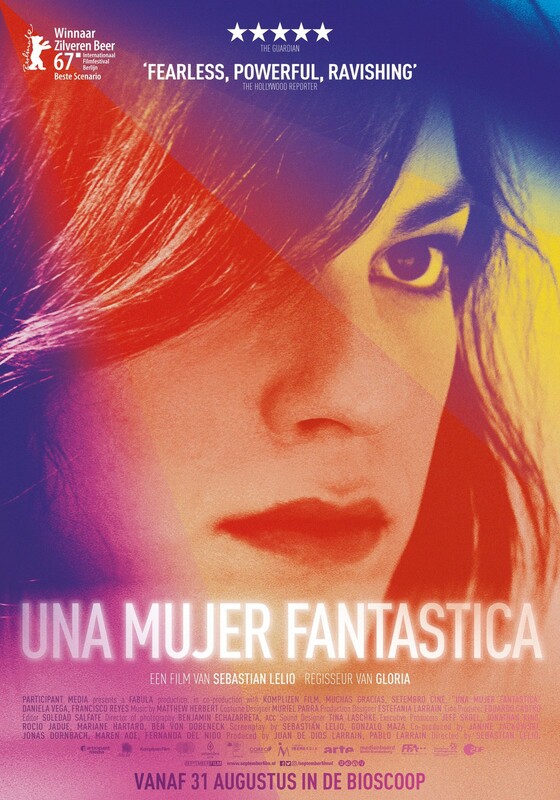 With the upcoming release of Gloria Bell we return to Sebastian Lelio’s Academy Award-winning film A Fantastic Woman; a groundbreaking, deeply humane story about a trans woman’s fight for acceptance. Anchored by a powerhouse central performance from rising star Daniela Vega, this Oscar-nominated film is an urgent call for compassion towards a community that faces bigotry and hostility on a daily basis. A Fantastic Woman is an outstanding, timely work that recalls the very best films of Pedro Almodóvar. Soaked in luminous visuals and elevated by elegant flights of surrealism, it is a courageous, audacious and defiant declaration of Marina’s status as a woman – and a fantastic one, at that.